CityStars’ Sharm El Sheikh is a landmark destination in the city of Sharm El Sheikh. 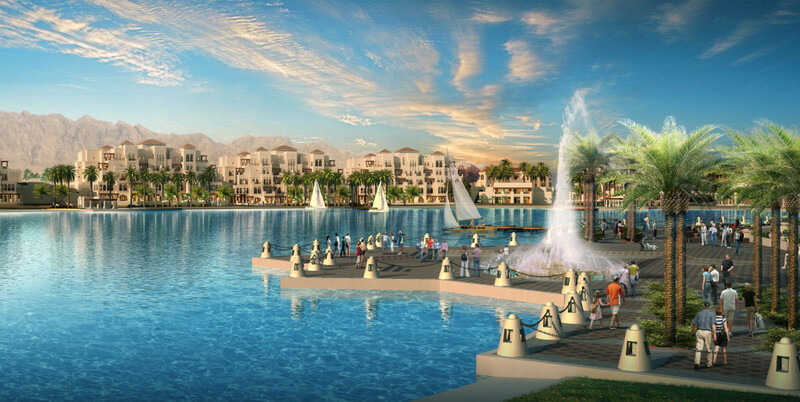 CityStars is located on an elevated coastal zone between the Sinai Mountains and the Red Sea with breathtaking views of the Island of Tiran. 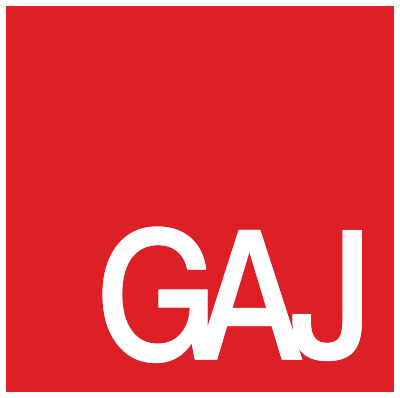 GAJ were commissioned by CityStars as Lead Consultant for both design and construction phases. Initially we were requested to develop an concept master plan identifying the best suitable locations for a 5-star golf resort, supported by a number of public and commercial amenities, creating a unique new downtown mixed use alternative, providing multi-family residential opportunities and internationally certified education facilities. 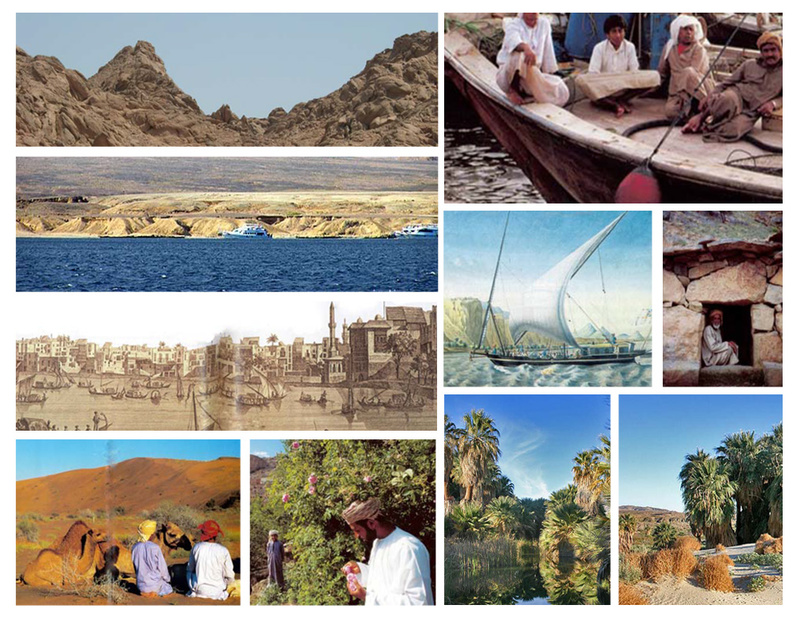 The concept, in keeping with the crystalline waters of the Red Sea, but without any impact on the marine protected coral reefs, was to create a number of inland lagoons, providing spectacular views for residential properties and an additional 23 km beach zone. A development of this size requires careful planning, in particular with regards to the overall project phasing and infrastructure design. The project has been divided into six individual phases. 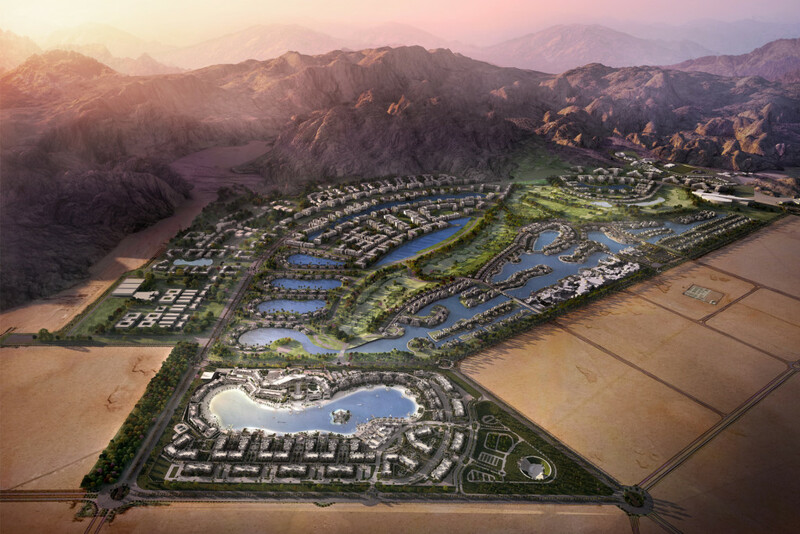 Phase one and phase two combined will become the foundation of the resort community with the golf course, shopping centre, hotel resorts and other attractions. 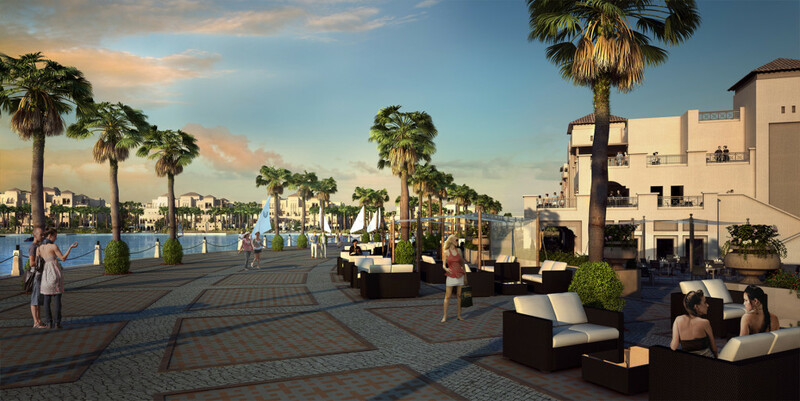 Subsequent phases will be built around these centrally located amenities to expand and enhance this unique resort community also providing great flexibility for necessary changes to the overall masterplan to adapt any potential market demand changes. The entire development is set for a 2023 completion date. 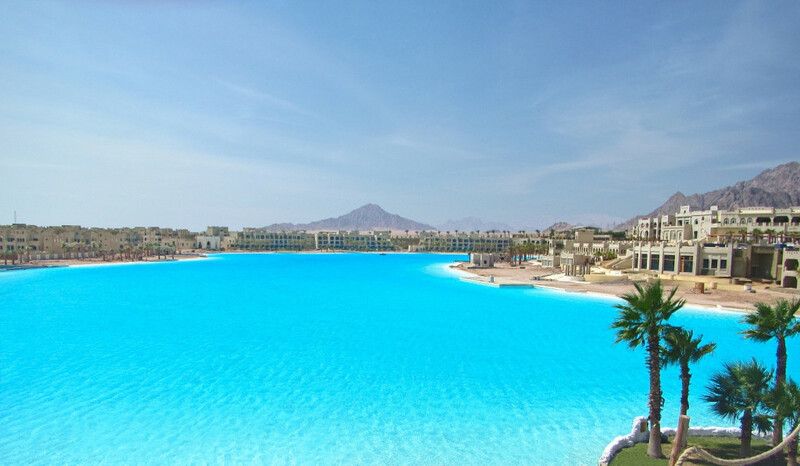 Citystars Sharm El Sheikh will include 1.2 million sqm of beautiful crystal lagoons and 22 kms of white sandy beaches, not to mention the largest crystal lagoon on the planet today covering an area 120,000 m2. 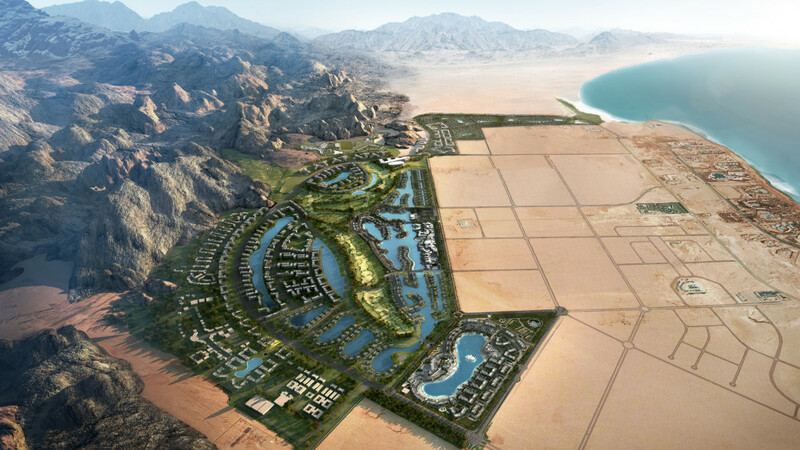 There will also be an 18-hole signature golf course designed by Colin Montgomerie. Proposed facilities include a light and sound show, an international tennis academy, educational facilities and three luxury hotels and resorts; the Fairmont Citystars Resort with 415 keys and 316 branded residential apartments for sale; the Swissotel Citystars Resort with 388 keys and 386 branded residential apartments for sale, as well as the Raffles Citystars Resort with 245 keys and 100 branded villas for sale.